Quick trivia question. Can you name the US non-profit that gives the greatest scholarship assistance to young women every year? Stumped? So was I until 2001, when I learned that the answer is actually the Miss America Organization. I was incredibly fortunate to learn that from the 1996 Miss Oklahoma & Miss America who also happens to be my wife Shawntel. 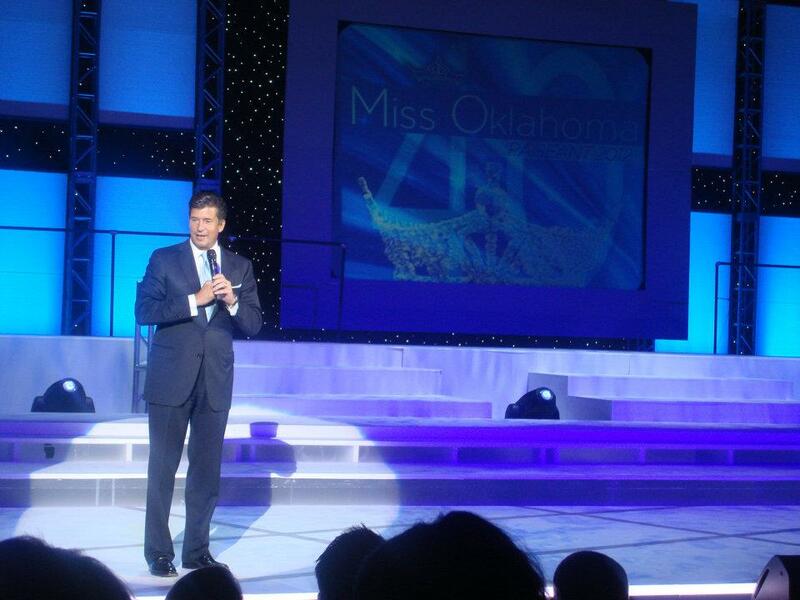 I bring up Miss America today because I actually traveled to Tulsa, OK two weekends ago to enjoy all the pageantry, fun and excitement around the Miss Oklahoma competition where Alicia Clifton was crowned along with winning thousands of dollars in college scholarship. But it wasn’t just her, as many of the contestants were also presented with thousands of dollars in college scholarships! Ever since I first met Shawntel I’ve become more involved in the Miss America organization and have sat on the Board of Directors for the past 7 years. I recently mentioned the Miss America organization to someone who was less than familiar and they were amazed when I pointed out that the organization is actually a non-profit dedicated to delivering scholarships. This common misnomer is one that always amazes people when I share it with them. A few key points that always underpin my conversations related to the Miss America Organization. 500,000 volunteer service hours as an organization every year… approximately 57 years worth of work! It’s just a great in addition to beneficial bit of information. I am just happy for you to provided this helpful data along with us. Remember to keep us informed such as this. Many thanks for giving.